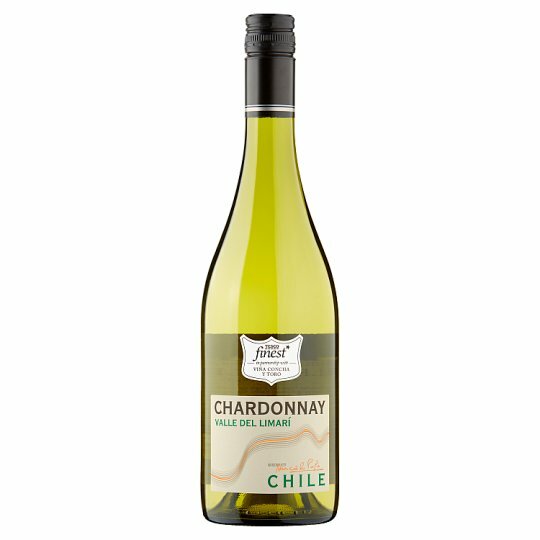 This delicious white has subtle flavours of melon and peach with a hint of vanilla and oak. Grapes are hand-picked from the Lachica vineyard and delivered to the winery, where the grapes are gently de-stemmed, crushed and transferred to the press which separates the juice from the skins. The juice then rests for 24 hours where the solids settle and clear juice is moved to the fermentation tanks. Yeast is added and the fermentation progresses for 21 days at 13 degrees. A small proportion of the juice is fermented in oak barrels. The winery was born in 2005 in the Limarí Valley, a wine region located in the far north of Chile, 400 km north of Santiago. With a cool and moderate climate, the Limarí Valley is immersed in one of the areas with the clearest skies in the world. The low height of the Coastal Range in the area and the proximity to the Pacific Ocean allow the sea breeze to enter the valley through the Limarí River, cooling our vineyards and moderating the high temperatures in the Limarí Valley. The vineyards are located in the Limari Valley, where the dry climate is cooled by the morning fog enabling the grapes to ripen evenly and slowly to full maturity. The soil is alluvial and colluvial clay.